The information presented on this page was originally released on May 4, 2012. It may not be outdated, but please search our site for more current information. If you plan to quote or reference this information in a publication, please check with the Extension specialist or author before proceeding. Mark Leggett of the Mississippi Poultry Association said broiler production has been reduced by an average of 4 percent in 2012. The reduction is starting to make up for 2011's challenges. The U.S. Department of Agriculture reported that hatcheries in the state set 17,689,000 eggs for broiler chicks during the week ending April 28, which was 5 percent below the same week in 2011. The overall number of chicks placed in 2012 is down 6 percent. Riley remains cautiously optimistic about the months ahead.  Mary Beck, head of the poultry science department at MSU, said the number of birds processed during the last week of April is slightly higher than previous weeks. Beck said MSU scientists are researching a variety of ways to help the poultry industry, including reducing feed costs. 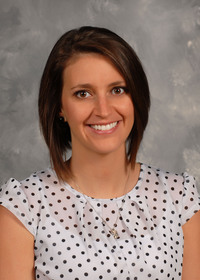 “With the high price of corn, driven in large part by the use of corn for ethanol, MSU scientists are investigating alternative feed ingredients to determine optimum inclusion into diets for growth and cost effectiveness,” she said. 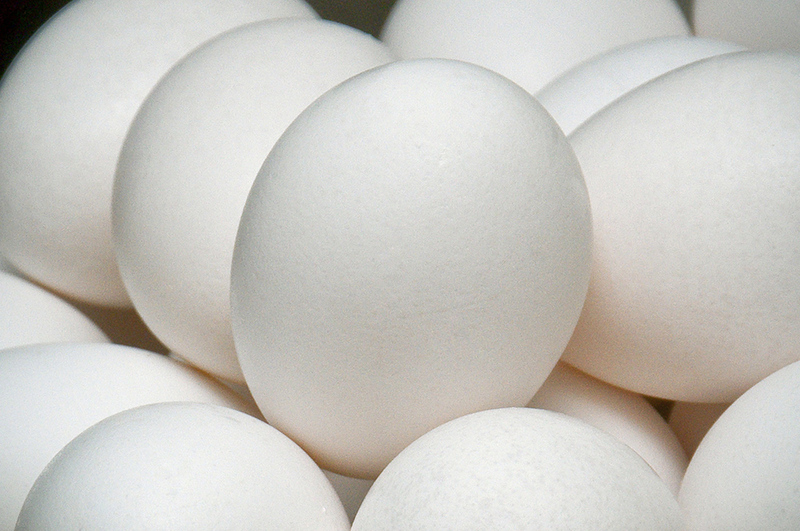 During the past year’s economic difficulty, increased prices for eggs buoyed the industry. Jackson, Miss., is the headquarters of Cal-Maine Foods, the largest producer and distributor of fresh eggs in the United States. Cal-Maine sells most of its eggs in 29 states across the Southwestern, Southeastern, Midwestern and mid-Atlantic regions. Leggett said Cal-Maine’s Mississippi facility represents about 5 percent of the company’s total production. May is National Egg Month, and the American Egg Board offers educational information along with hundreds of recipes for both family and foodservice use at http://www.aeb.org.